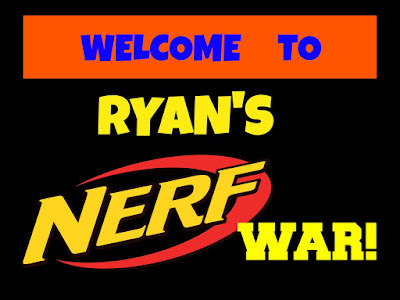 Friday, June 7, 2013 was Ryan's last day of Second grade. He has had an awesome year with two wonderful teachers. He has learned so much and he still really enjoys going to school each and every day. He is excited for summer but I know that when the time comes this fall, he'll be ready for school to start. Ryan earned the National Physical Fitness award this year! This is his first time winning this award. Getting his award from Mr. Anderson. He also earned his Golden Falcon Award this year! This is his third time winning this award! This is Ryan with his morning teacher, Mrs. Joyce. She teaches all of the language arts; reading, writing, spelling, etc. This is Ryan with his afternoon teacher, Mrs. Barnes. She teaches everything else; Science, Math, Social Studies, etc.